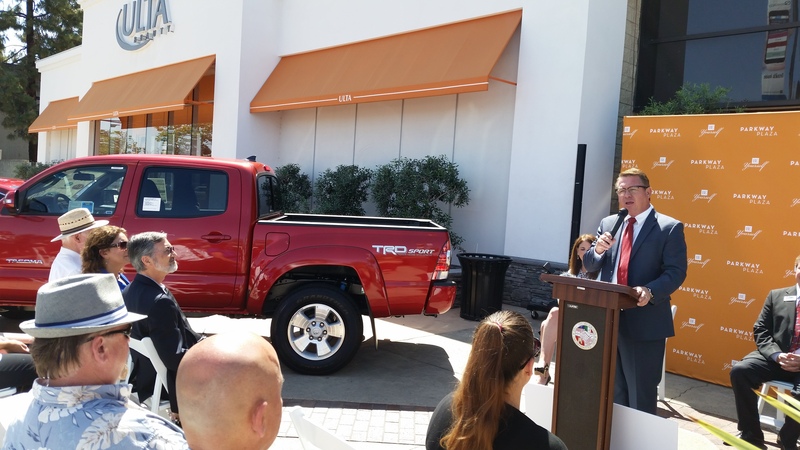 Toyota of El Cajon | We went Green to save your Green! Driving a car, operating a forklift, selling real estate, riding a motorcycle, owning a business and flying a plane all require you to have some form of license or certification while all of these activities allow you to earn a living or enjoy a hobby none of them will help you save a life. Being certified in CPR can help you save a life of a friend, co-worker, relative, spouse or the perfect stranger. Effective CPR can double or triple a victim’s chance of survival. Toyota of El Cajon has partnered with the San Diego Red Cross and is offering classes in CPR and First Aid. Once a month at our Toyota of El Cajon dealership located in El Cajon California at 965 Arnele Ave you can take a hands-on class that is taught by a Red Cross CPR Instructor. Students that complete the class will be given CPR Certification from the American Red Cross. For more details watch our video CPR Training. 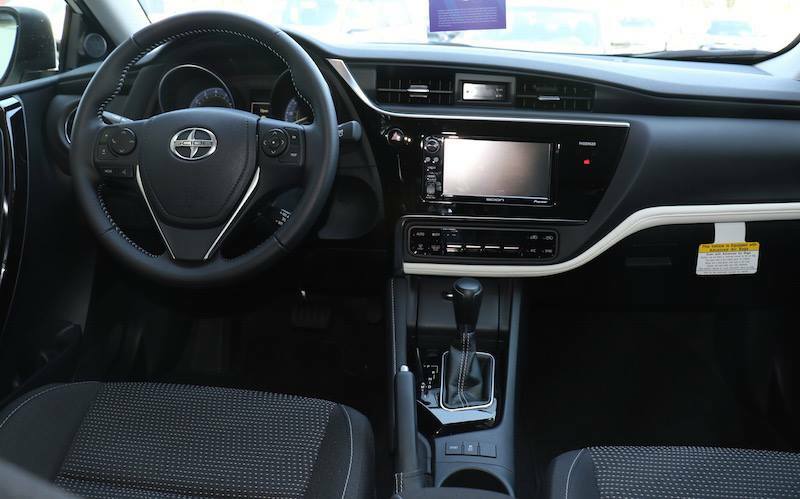 The Navigation System in the 2015 Prius is like most technological gadgets, you must use it to figure it out. Some of us are a little hesitate to sink our teeth into a gadget that beeps and chimes. There are few of us that can find our way around a city without GPS, gone are the days of the Rand McNally map book that you kept in your car. Getting accurate directions from a stranger is a thing of the past. Many of you would not understand map coordinates or latitude or longitude. If you were ever in Scouts reading a map was required to advance in rank. To a youth becoming an Eagle Scout was the ultimate, it was better than getting stars on your forehead in Catholic school. Satellite technology has changed the world that we live in and for the geographically challenged individual it’s given them direction. 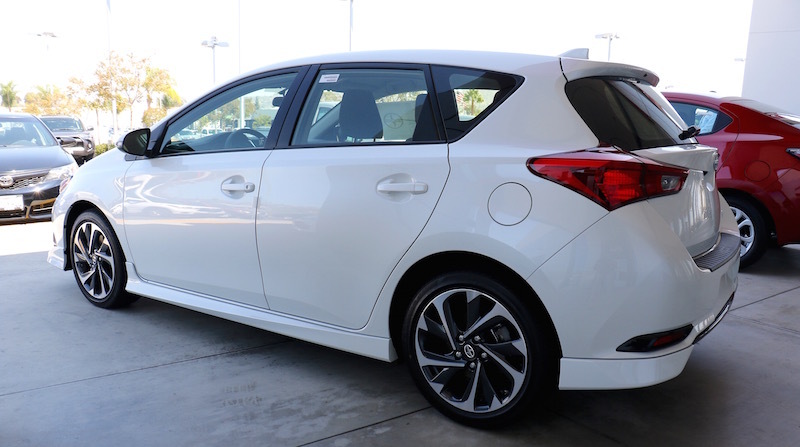 Navigation is one of the most popular options when purchasing a new car. The Navigation system of today is like the air conditioning option of yesterday, you must have it. 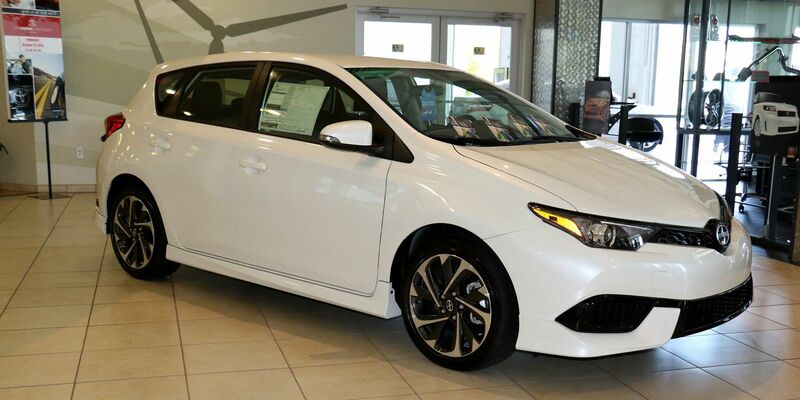 The Navigation system in the 2015 Toyota Prius is a very easy system to use, Toyota of El Cajon has produced a video that shows you the basics of the 2015 Prius Navigation system please take a look at the video. You’ve probably heard of Simon & Garfunkel, Abbott & Costello now there is Toyota and GoPro. Another great combination has teamed up to produce and capture adventure on video like never before. 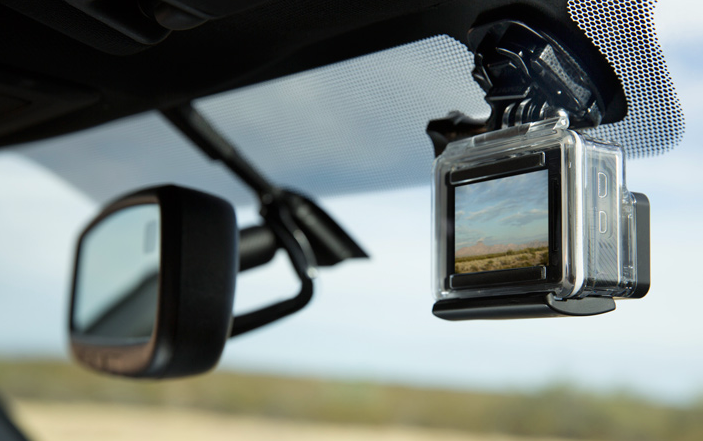 Toyota and GoPro have formed a partnership that is unprecedented in the automotive industry. 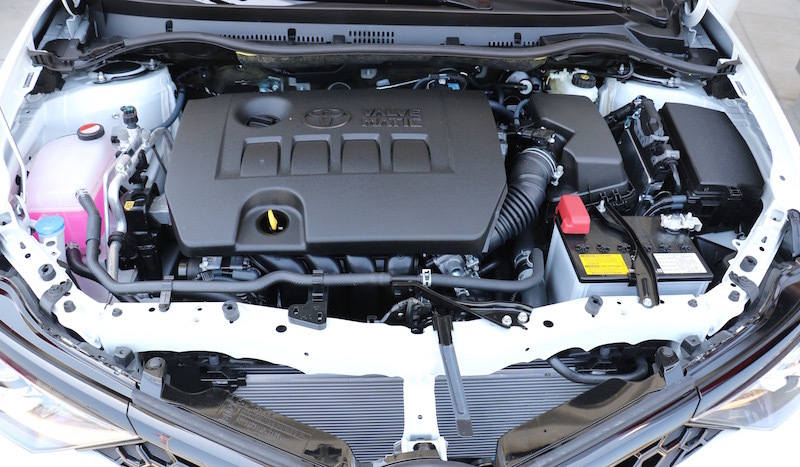 The new 2016 Toyota Tacoma will come standard with a GoPro camera mount that will be mounted to the windshield just to the right of the rear-view mirror. Since its debut in 2004, GoPro has become America’s fastest-growing digital imaging company. Hollywood film directors, the NFL, The Rolling Stones, the US Military and millions of people worldwide are using GoPro cameras. Sales of GoPro cameras have exceeded three million units annually with gross revenues well over $500 million yearly. For the adventure seeker, the GoPro has become the camera of choice. Skiers, skydivers, surfers, cyclist, snowboarders, dog owners, musicians and off-road truck enthusiasts have embraced the GoPro. It’s no secret that Americans love trucks, off-roading and fun and with the combination of GoPro and the 2016 Toyota Tacoma this is a match made in heaven. If you search YouTube the list of videos from off-roading enthusiasts is too long to count. 2016 Tacoma owners will be able to mount their GoPro cameras onto the windshield and capture breathtaking video for the world to see. 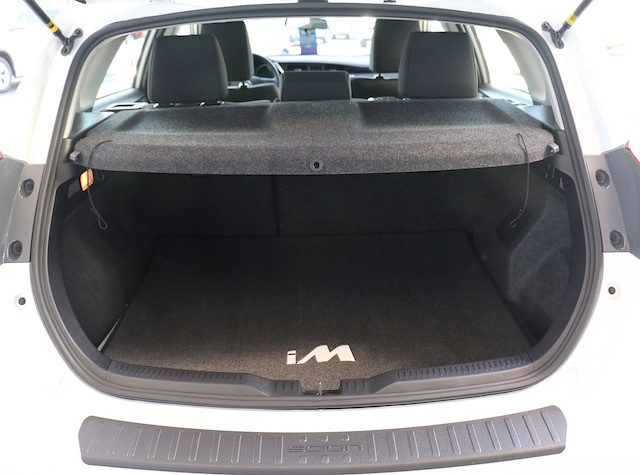 From hauling materials to pulling a boat the Toyota Tacoma continues to be a very popular vehicle for truck owners and with the addition of the GoPro camera mount on the 2016 Tacoma, the adventure just went to a higher level. 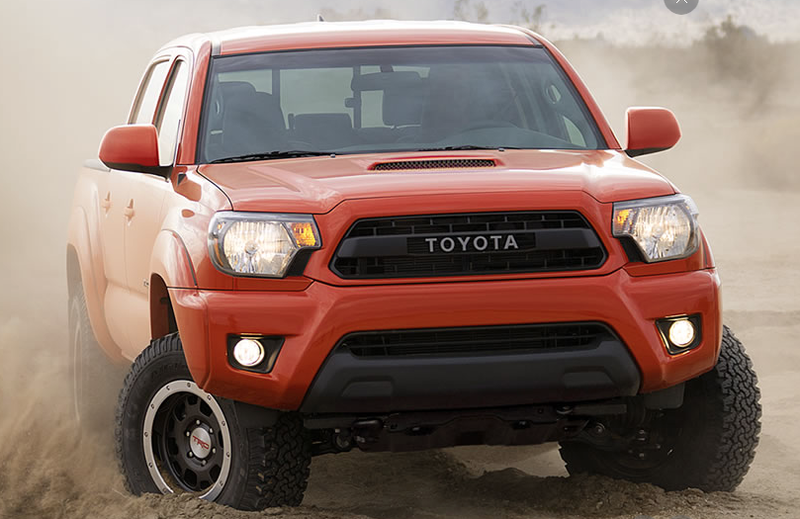 Are you in the market for some adventure, then the look into the Toyota Tacoma? Toyota of El Cajon is an official distributor of GoPro products, if you need GoPro gear to capture your off-road adventures please stop by our Parts department, we carry a wide selection of GoPro products. May is Bike Month. GO by BIKE! Join thousands of San Diegans and GO by BIKE for National Bike Month in May. With an average temperature of 71 degrees and more than 1,340 miles of bikeways, the San Diego region is one of the best places in the country for people to commute on two wheels. Pledge to GO by BIKE on Bike to Work Day, Friday, May 15. Help the San Diego region log 25,000 miles – the equivalent of one trip around the world and one million calories burned! Log your Bike to Work Day trip in TripTracker at 511sd.com/iCommute to make sure you’re counted toward the goal. Every time you GO by BIKE and log your trips in May, you will be entered to win prizes, including a new bike! Pledge to GO by BIKE on Bike to Work Day, then roll into a pit stop on your way to work on Friday, May 15 to pick up a free Bike to Work Day t-shirt and snacks. We will be hosting a Pit stop and will be open from 6 to 9 a.m. Visit the Bike Month web page for a full list of pit stops. Share how you GO by BIKE with @iCommuteSD on Facebook and Twitter or @SANDAGregion on Instagram before Bike to Work Day for your chance to win prizes, including a new bike! Then, share your Bike to Work Day experience by snapping a picture at a pit stop for an additional chance to win. Don’t forget to share pictures of your time at our Pit Stop on our own Facebook, Twitter and Instagram page! Get ready to GO by BIKE with resources on the iCommute website, including the San Diego Regional Bike Map, bike safety and bike security guidelines, and tips on how to take your bike on public transit. Toyota is going to the Olympics! 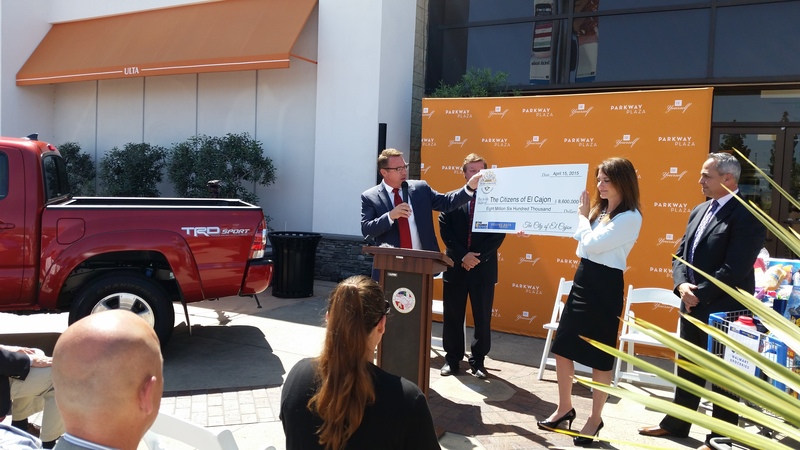 We are excited to be part of the Toyota Motor Corporation and their exciting new sponsorship agreement with the International Olympic Committee (IOC) to become part of The Olympic Partner program! This program is effective immediately in Japan, will expand globally in 2017, and will run through the end of 2024. For even more information click here!